And get unlimited access to this gym and 466 others. MultiFit Salford is a fantastic new facility located within the AJ Bell stadium. 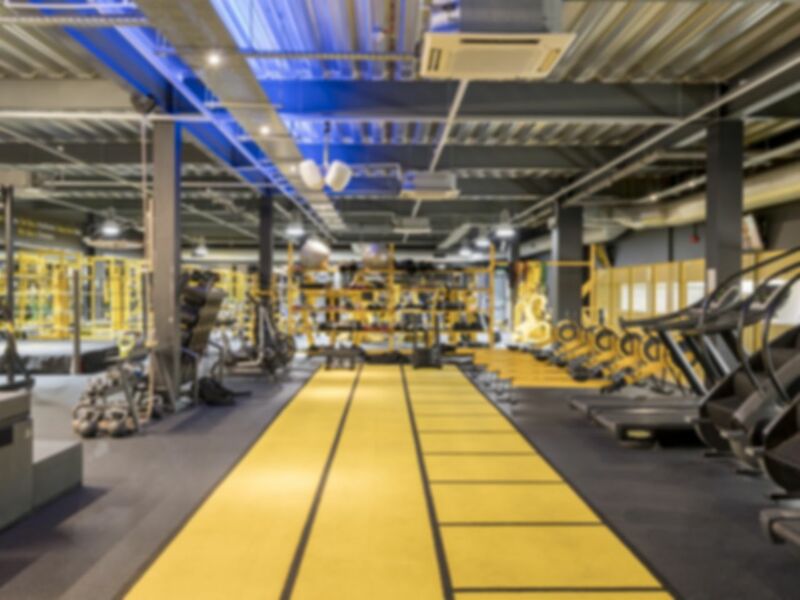 A huge gym packed with amazing facilities, you will not be disappointed! The staff on site are highly qualified and very friendly so be sure to make use of their knowledge! The club is well located with free parking on site.